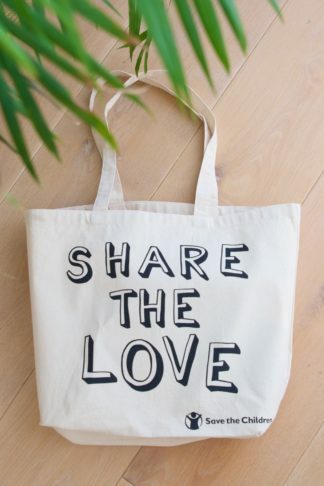 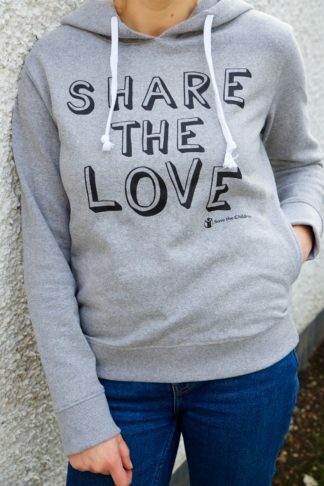 You cannot add "Share the Love Pin Badge" to the basket because the product is out of stock. 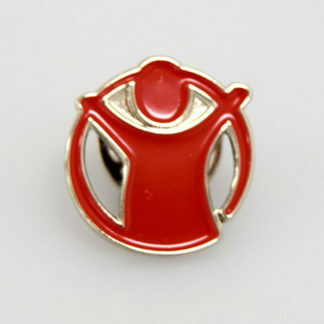 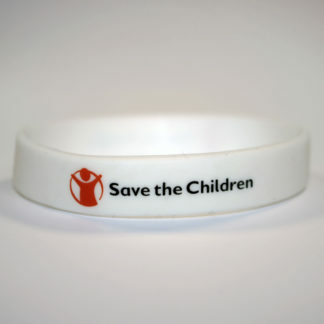 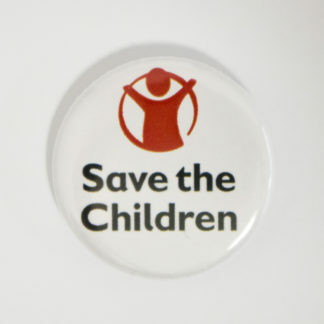 Your support for Save the Children’s work means so much to so many children around the world. 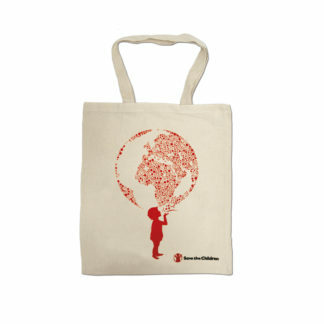 Help spread the word with our branded range of products. 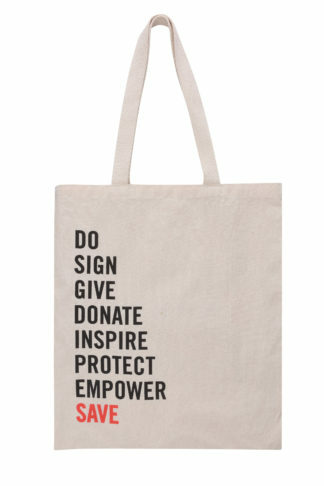 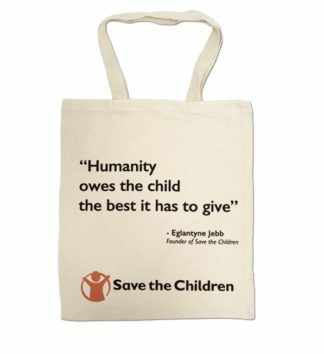 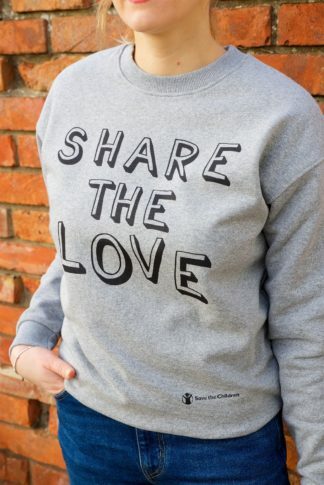 100% of profits from every purchase goes towards helping change the lives of children across the world.